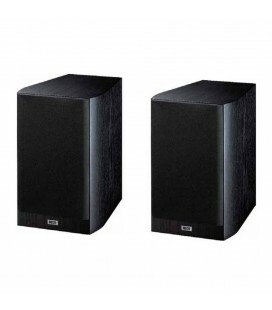 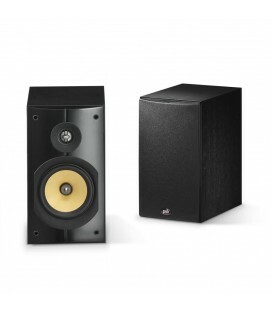 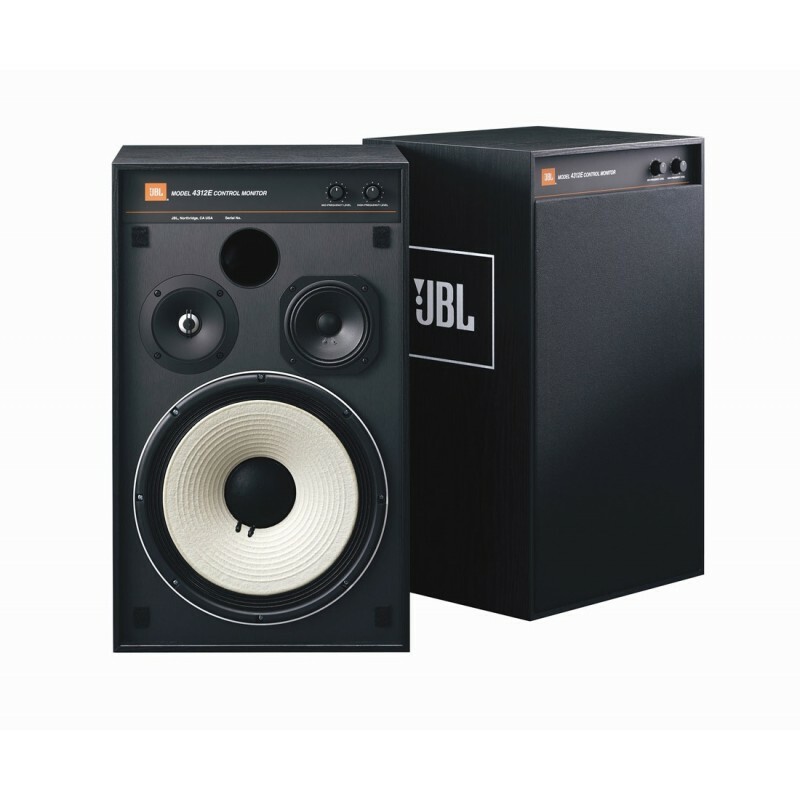 The JBL 4312 E exceeds the expectations of critical listeners and music professionals alike. 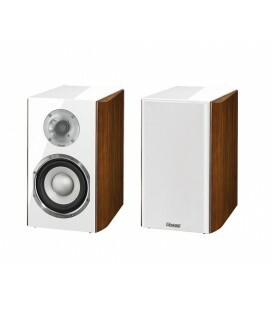 Riotously fun sound; high intensity; über cool retro styling. 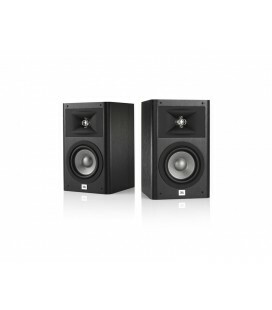 As you would expect of a true JBL studio monitor, the 4312 E delivers crisp, powerful bass at all listening levels with a massive 300mm (12-inch) woofer driven by a Differential Drive® (U.S. patent no. 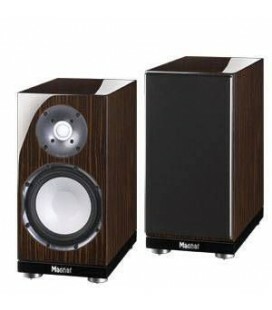 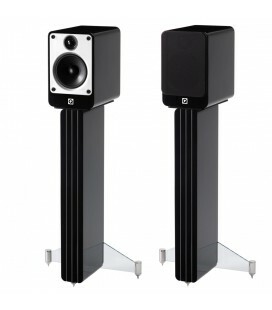 5,748,760 and other patents pending) dual 75mm (3-inch) voice-coil assembly. 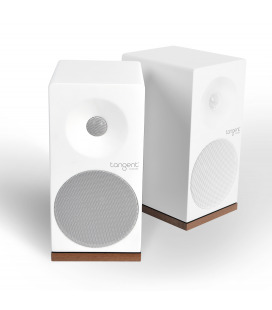 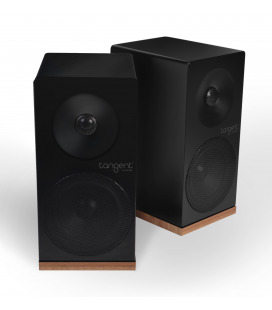 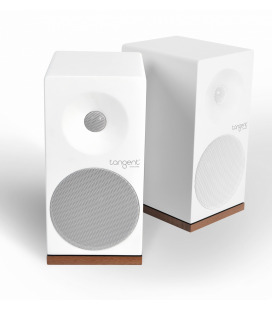 A 125mm (5-inch) pure-pulp cone and 25mm (1-inch) copper voice coil with Kapton® bobbin realistically reproduce the full dynamics of vocal performances with low distortion, even at the highest listening levels. 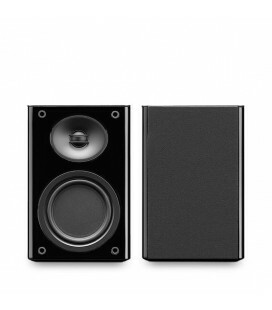 A 25mm (1-inch) tweeter with a magnesium/aluminum alloy dome extends HF response far beyond the audible range of the human ear. 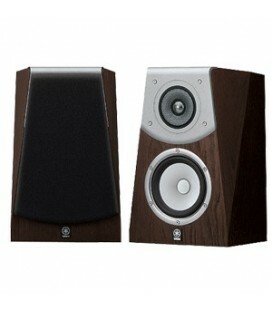 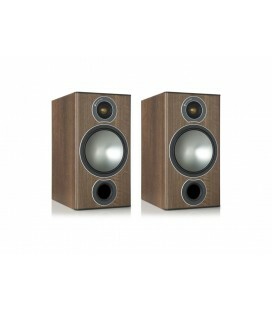 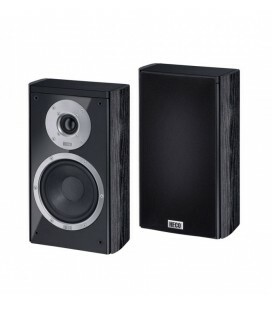 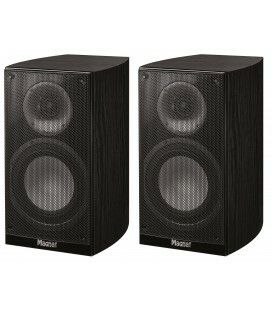 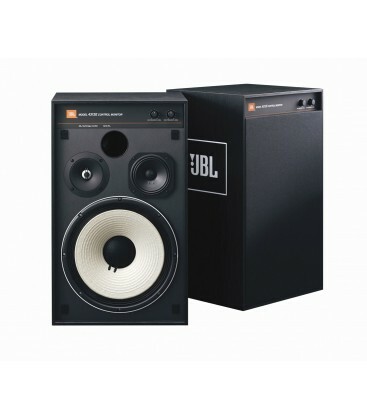 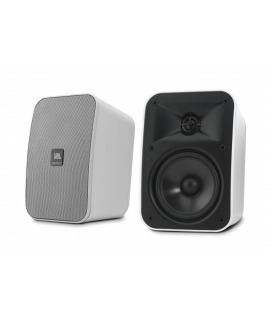 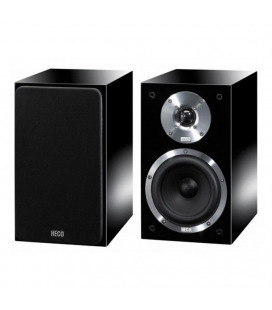 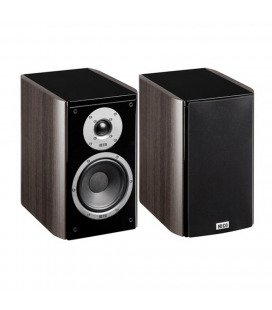 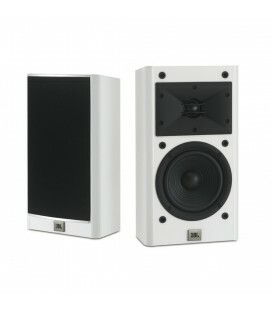 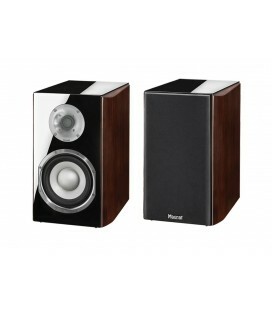 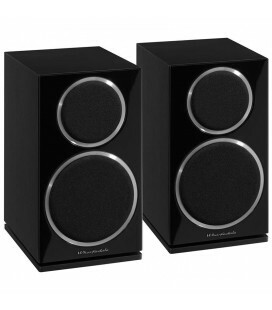 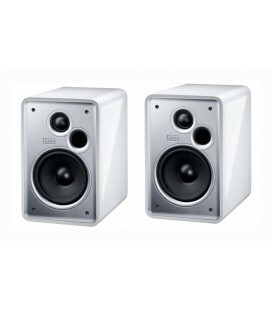 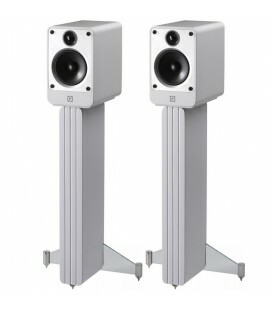 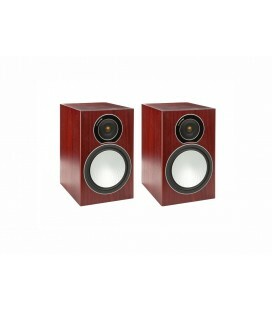 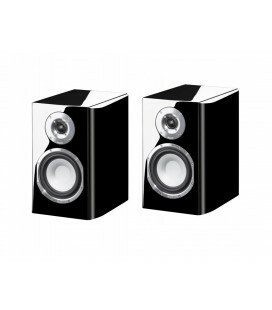 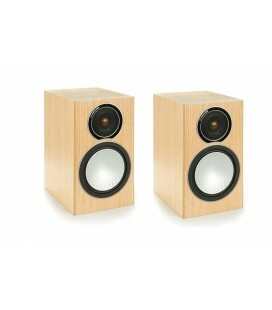 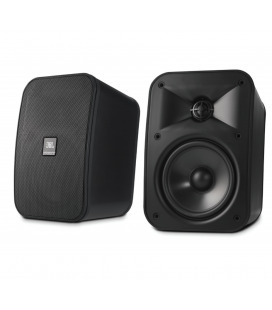 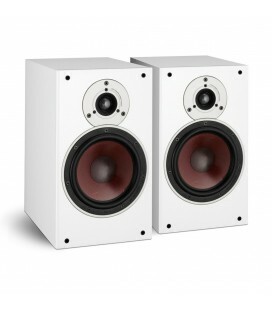 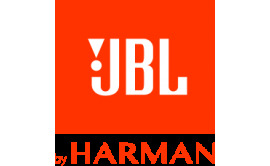 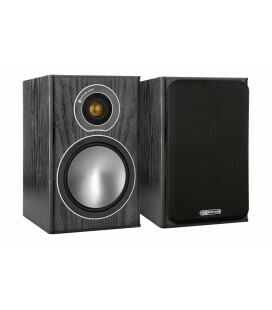 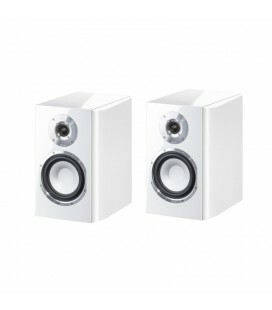 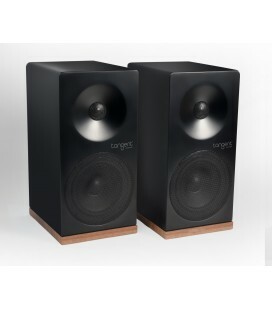 Built in mirror-image pairs to create the detailed, coherent stereo soundstage that studio monitors must, the JBL 4312 E exceeds the expectations of critical listeners and music professionals alike, providing a listening experience of such richness and subtlety that it cannot be compared to anything but a live performance.